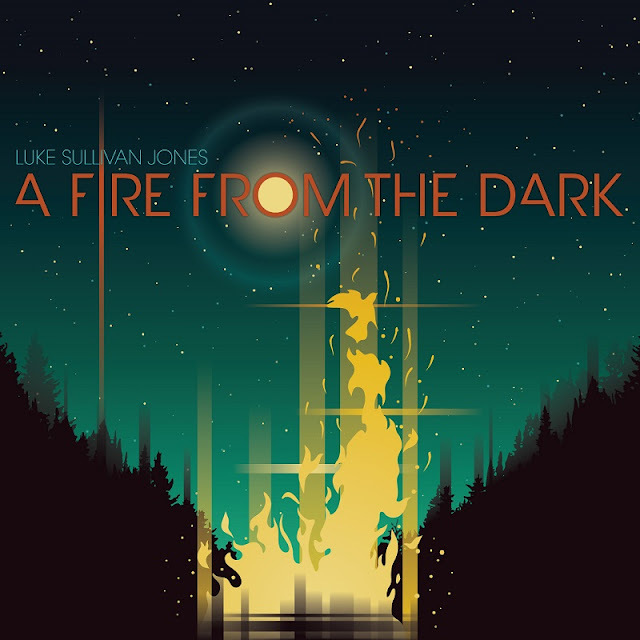 British indie-folk singer/songwriter Luke Sullivan Jones has just shared his brand new single A Fire From The Dark, a song that shared the message that we can always start again. If you're into Folk music than you'll enjoy this track. Luke's vocals are quite distinctive and packed with emotion, fitting perfectly to this genre. Really enjoying the acoustic guitar melody, the delicate piano keys and the cello. I like the way he takes us on a journey with his stellar storytelling abilities. Luke manages to deliver a smooth piece of Folk music with Pop sensibilities and a captivating atmosphere. Watch its lyric video below! 'A Fire from the Dark' was written as one of those message songs, written almost as if you are sat talking to someone you love when they have got themselves into a desperate situation and feel trapped; they can't see a way out. Without sounding too profound, the ultimate message in the song is things are never lost...you can always start again. "You can spark the flame, you can start again, a fire from the dark.